Beware! IC Finance is an offshore broker! Your investment may be at risk. IC Finance is a Vanuatu-based brokerage which provides the a web-based trading platform, not the MetaTrader 4 trading platform. The brokerage requires a minimum deposit of $250, which is just about the industry average, and provides clients with a wide range of payment methods, including many e-wallets. Clients are also extended a generous leverage of 1:500. The spread on EUR/USD stands at 0.3 pips which is quite below what we would consider favorable for traders and a big advantage for the brokerage. Reading through the website of the brokerage we discern that the company which owns and operates is registered and regulated in Vanuatu. The government of Vanuatu does regulate Forex trading through its regulatory body Vanuatu Financial Services Commission, however, after checking with the online registry of the Vanuatu Commission we can safely conclude that IC Finance is not in fact regulated by the VFSC. The Vanuatu Financial Services Commission cannot compare with prestigious regulatory agencies in Europe such as the Financial Conduct Authority in the UK or CySEC in Cyprus, for one, it does not assure clients of the brokerage participation in a compensatory scheme by which they may recover any losses suffered due to bankruptcy or fraud. However, even though there is no room for comparison – a license by the VFSC is better than anonymity and certainly counts for something in Forex trading. But IC Finance presents false information on its website which is a big warning sign and leads us to question the broker’s intention. 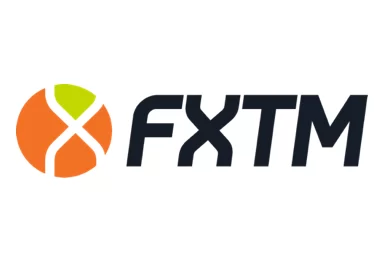 Putting that aside, even though the brokerage does provide a web-based trading platform, and there is a demo account available which we view always as an advantage. Without a test-drive clients cannot get adequately acquainted with the trading conditions of the brokerage which is perhaps the most crucial aspect of Forex trading. Through the demo account we could see a adequate platform with crisp charting and a spread of just 0.3 pips which is quite favorable. However, we are inclined to suspect that potential clients of the brokerage may be open to substantial risk due to the lack of regulation. Traders needn’t have to worry themselves with such risk if they choose to trade with a brokerage regulated and authorized by a prestigious regulatory agency. Such agencies are the Financial Conduct Authority in the UK or CySEC in Cyprus which have been leading names in Forex trading for some time now. Their regulatory framework is composed of a number of strict rules which prevent clients from falling victims to fraud. Such rules include the segregation of accounts which assures that commingling with the client’s money is not possible. Furthermore, a license by such a regulatory body entails participation in a financial mechanism by which clients may be compensated if they suffer losses due to fraud or bankruptcy. The FCA compensates traders up to 85 000 pounds where as CySEC guarantees up to 20 000 euro per person. Potential clients of the brokerage may deposit or withdraw via a wide range of payment methods including the standard Visa and MasterCard as well as popular e-wallets such as QIWI Wallet, WebMoney and Yandex Money. 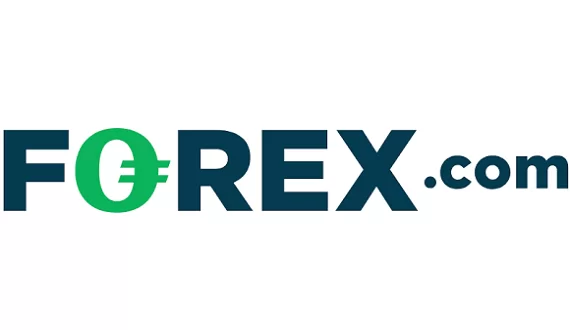 The brokerage does not state explicitly any withdrawal fees, however, the lack of regulation and the purposeful misleading information induce us to remind readers that there is no guarantee that the brokerage may not charge some unexpected withdrawal fee once it has received the initial deposit. This is why we remind readers of all the ways a trader may test the brokerage’s intentions. Firstly, traders are advised to always put up only the required minimum deposit, instead of risking a bigger amount with no certainty. Afterwards, they may also try to withdraw a small amount in order to check for any unexpected fees or delays. Such fees and delays are usually the signs of a scammer.